Get James to his MVP trophy. Here's a strand of Harden's beard hair. 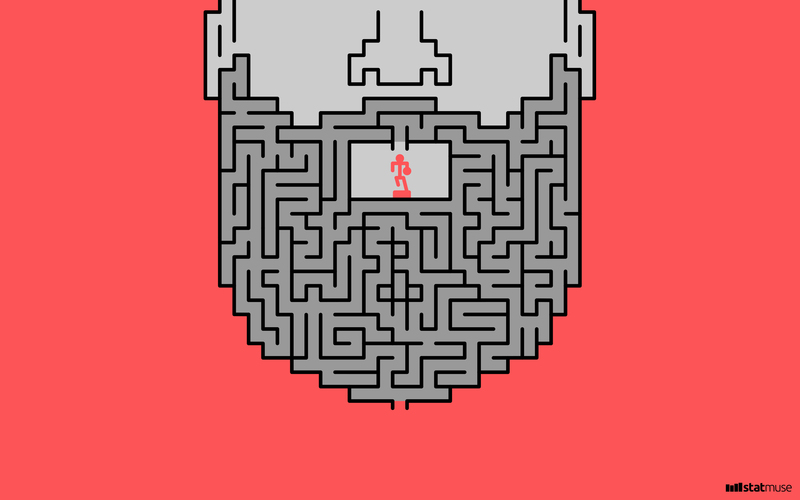 Also, here's the Harden maze as a desktop background. 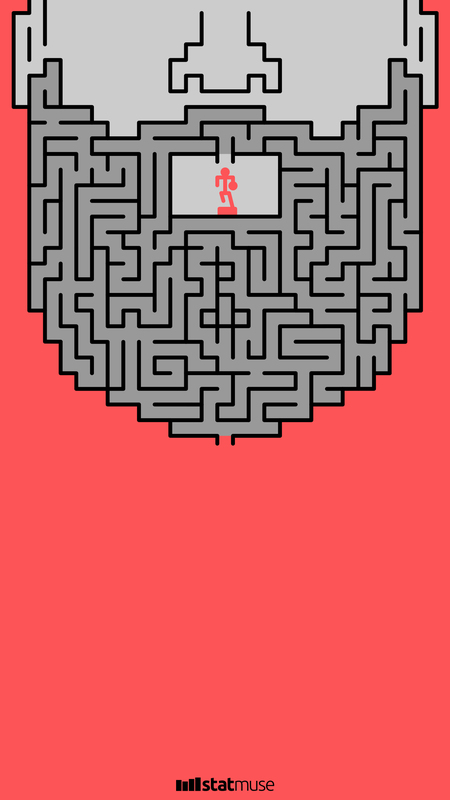 And here it is as a mobile background.